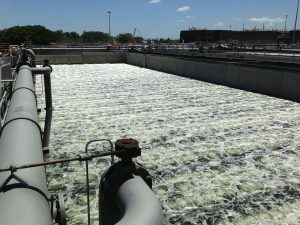 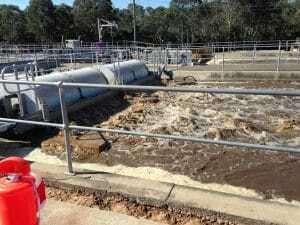 Water aeration involves bringing water and air into close contact in order to eliminate dissolved gases, such as carbon dioxide, and oxidise dissolved metals and organic chemicals. 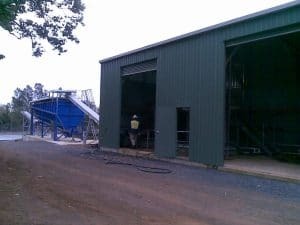 Abergeldie’s proven design and installation expertise, together with strong client relationships, have enabled procurement of the latest aeration and dewatering equipment such as filters, membranes, sludge dewatering systems, centrifuges, grit traps, conveyors and belt filter presses. 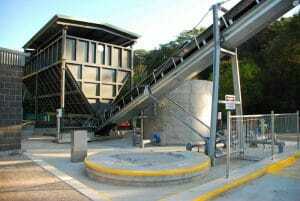 We also design and supply screening and grit dewatering facilities. 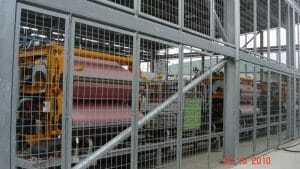 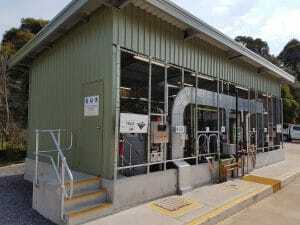 Design, supply, installation, and commissioning of belt filter press and gravity drainage deck. 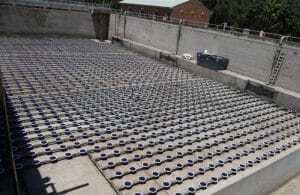 Examples of some of our successfully completed water aeration projects can be viewed below.